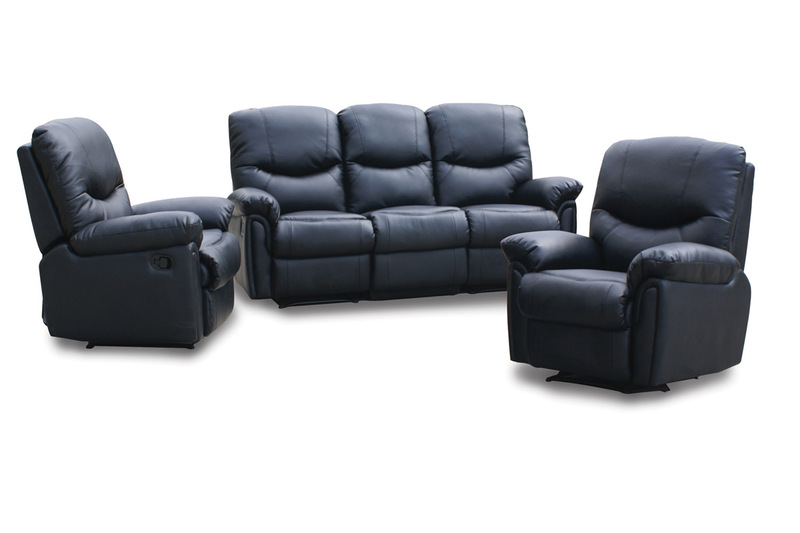 LA-Z-BOY or as most of know it as Lazy Boy, is a true stand out in the recliner business. Most of us simply call a recliner by that name instead of the one mentioned at the beginning of this article. Started by two brothers way back in the 1920’s. When the two decide that it was time to quit their regular jobs and pursue other passions. Getting started in various furniture items soon would lead them to what was to become and American icon. Few people now know that the original La-Z-Boy recliner was made of all wood. The name was actually the result of a genius contest way back in 1929. It was known as the first true correct sitting comfortable chair. Even with the on set of the great depression, what was then Floral City Furniture flourished. Smart business and continued innovation brought the company through those dark times in Michigan and the United States. By combining with the Michigan Chair company, they increased business and production three fold. A number of other unique marketing tactics spread the company all the way to Mississippi. 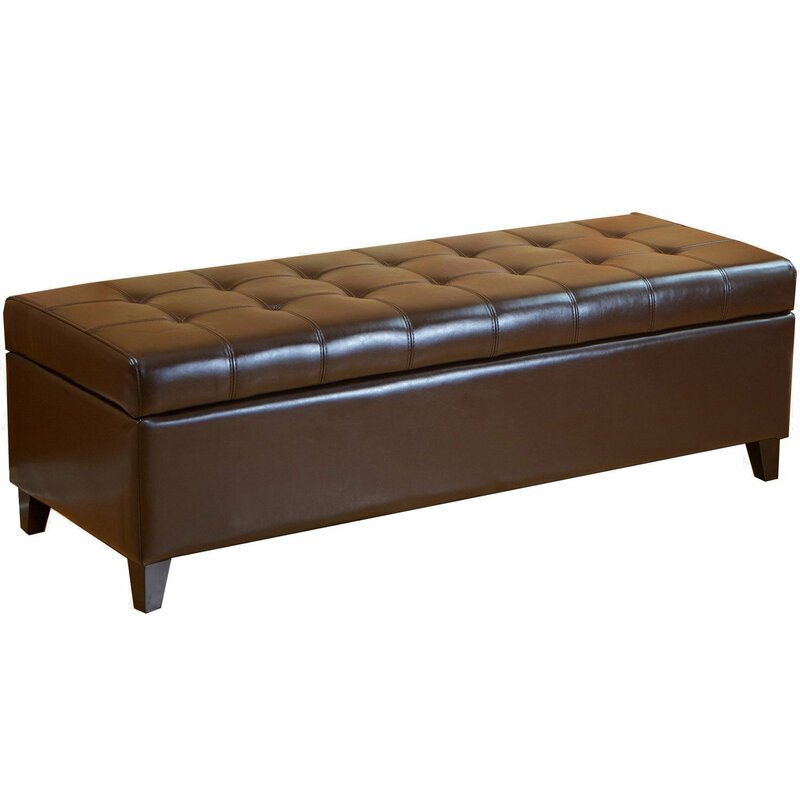 With growth was the birth of the stand alone La-Z-Boy furniture company. And so was the next world war in the early 40’s. They helped with various war efforts to do their part for the nation while staying true to it’s humble beginnings. Renewing itself year after year and collection after collection has lead it into the business it is today. 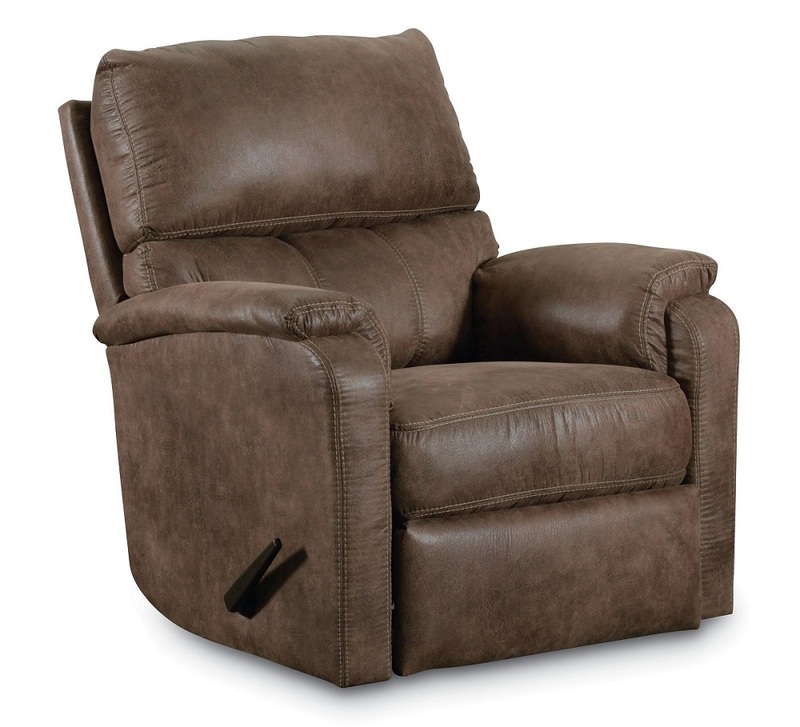 Still the most recognized name in the wall hugger recliner business.